PASSIVE EQ, VARI COMP and ENHANCED EQ, available either individually or as a high-value bundle. 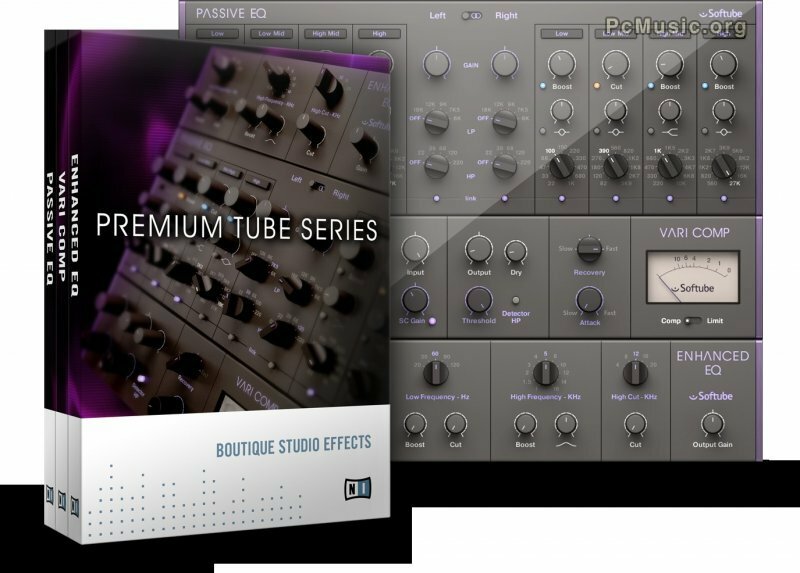 PREMIUM TUBE SERIES makes these effects available for the first time as native plug-ins that run individually within a DAW in VST, AU, RTAS or AAX format. The effects are modeled by Softube, the renowned team behind Native Instruments' VINTAGE COMPRESSORS.